Huawei Mate 30’s smart is not the lone set to have five rear camera setup because Nokia 9 PureView is another handset that has the same technology. As for as the chipset is concerned, Mate 30 Pro by Huawei will be powered by one the latest and modern chipset known as Snapdragon 855. This is the latest introduction to the chipset world. 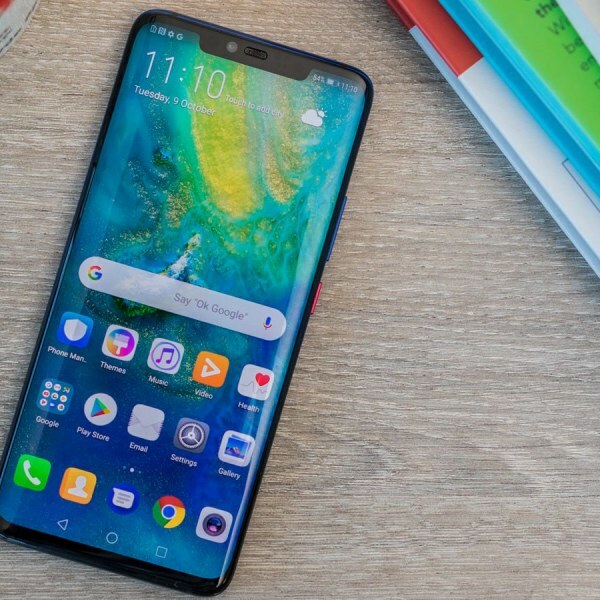 The new Huawei 30 Pro will run on 9.0 pie out of the box. Its 6.2-inch screen will provide you Full HD Plus display. The device will be fueled with the massive power of 4200 mAh capacity. It is speculated that the battery supports fast charging. The fingerprint scanner 30 Pro is supposed to be on display. These are some of the features that will make the company compete with the most popular tech giant, Samsung.